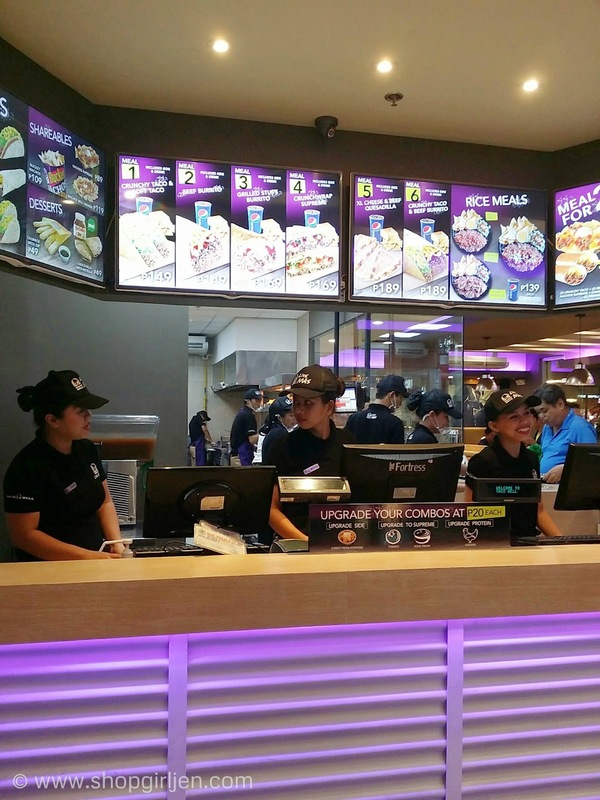 Anyway, I was thrilled to get an invite to the newly renovated Taco Bell in their Gateway branch. I had no idea that there's a ganap na renovation. I learned later on that it was their first renovation ever. 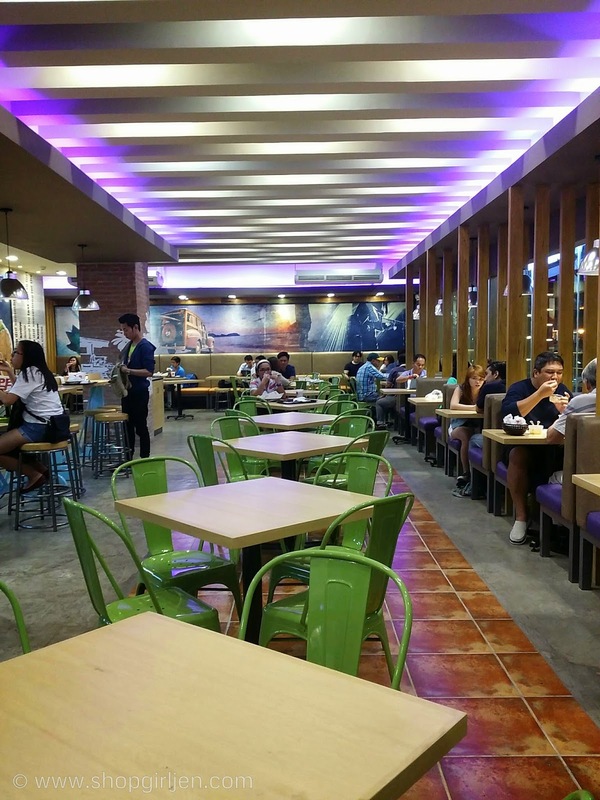 And after Gateway they are planning to renovate their Trinoma branch too. 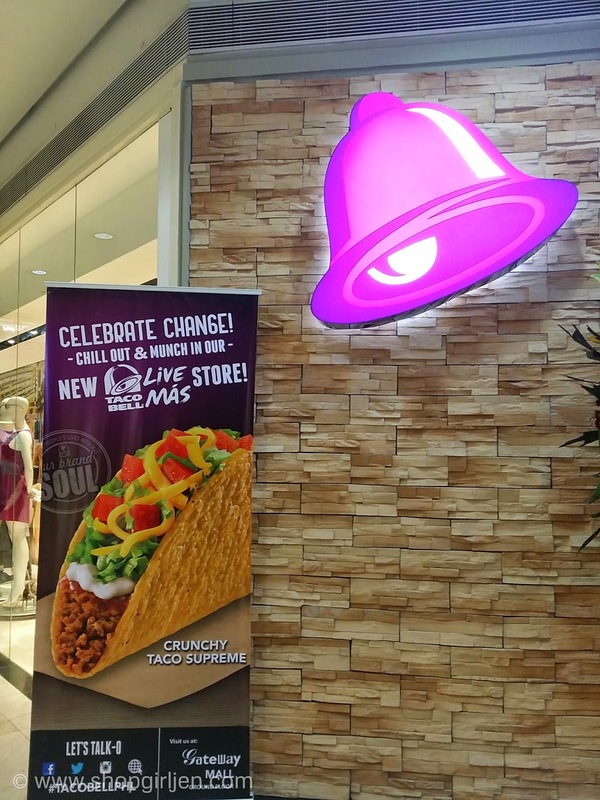 Aside from the renovation, Taco Bell welcomes the revolution with with new persona: an explorer brand that inspires people to break the pattern of predictability and try things they've never tried before. It is to Live Más. So what is Live Más? It is an idea that builds off the fountain Glenn Bell created for the brand. It is an idea that should inspire their costumers to never stop exploring. 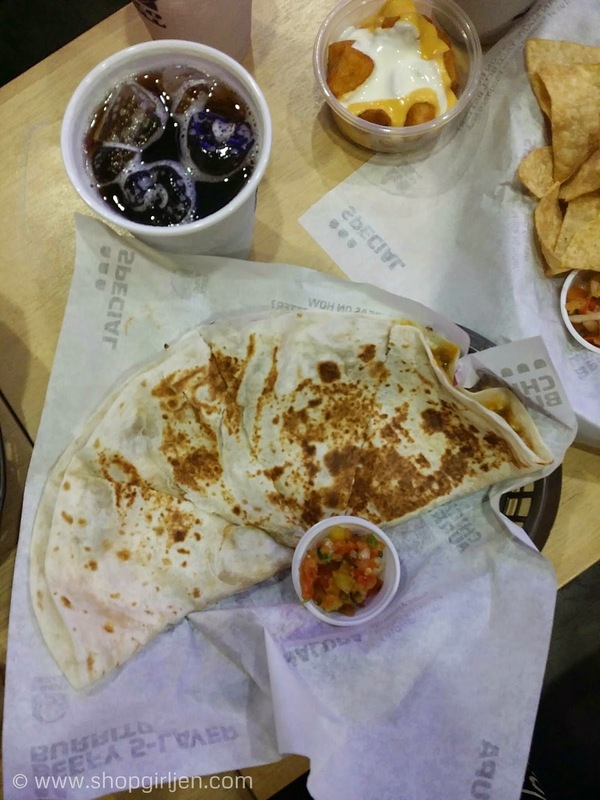 Taco Bell promises to Live Más Flavor, Más Heart, and Más Value. Más Flavor - they want to create experiences that will surely surprise their customers by putting a twist on traditional Mexican food. Más Heart - they will passionately serve their customers by putting into their heart everything that they will do. 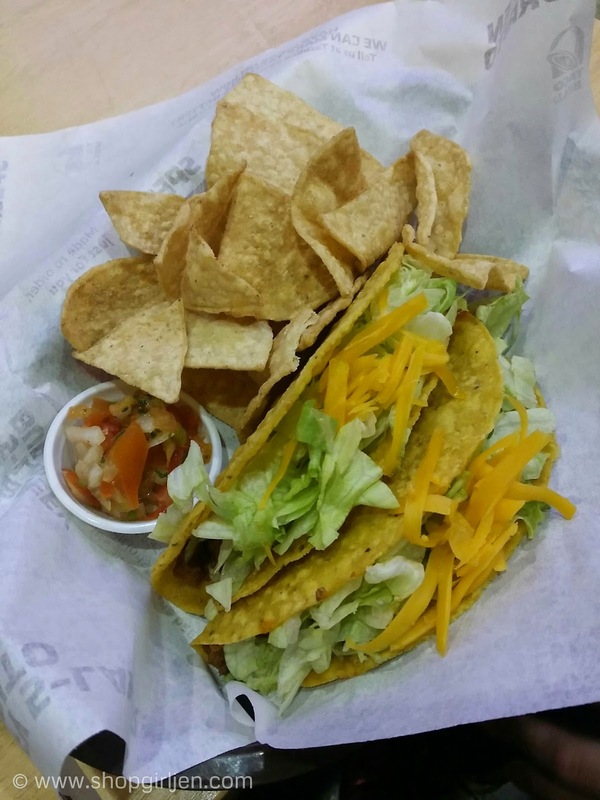 Más Value - they will serve quality food at prices that their customers will love. Since I was super full that day, I was not able to taste the newest on the menu. 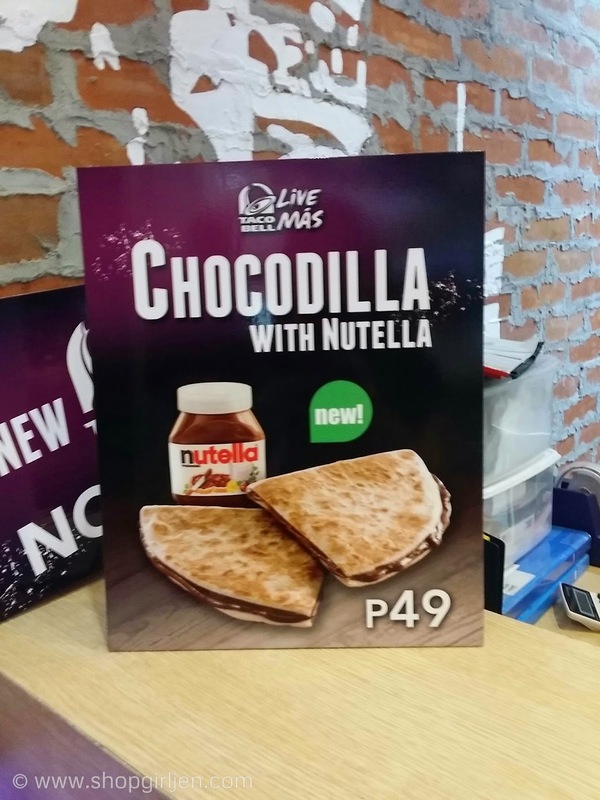 I'll definitely go back to Taco Bell and will try their chocodilla with nutella! 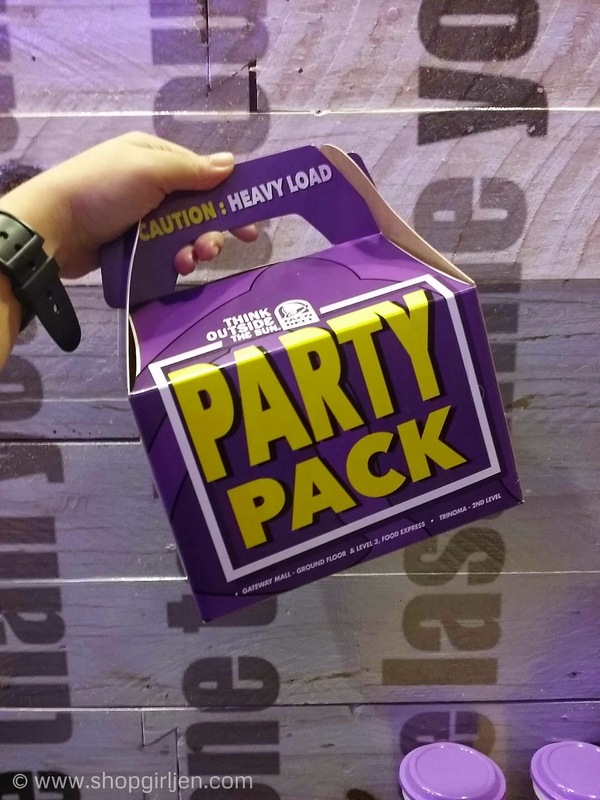 Party Pack = heavy load of a happy tummy! 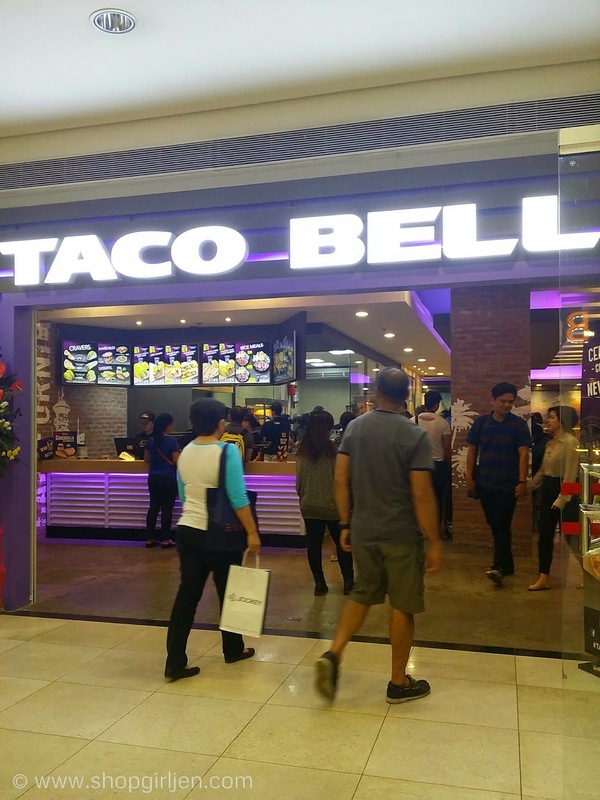 Don't forget to visit the newly renovated Taco Bell Gateway branch located at the lower ground floor.